When palliative care nurse Rhianna McLeod is given a gift of a dream holiday to the Bahamas from her dying patient, billionaire JT Lance, Rhianna has no idea that her 'holiday' will include being stranded on a private island with Jonathan, an irritating but irresistibly handsome recluse. Or that she'll fall head over heels for the man. Jonathan isn't happy to discover a drop-dead gorgeous redhead has invaded his island. But his anger soon turns to attraction. After one failed marriage, he has guarded his heart, but Rhianna's sudden appearance makes him yearn to throw caution to the wind. To live fully in the present, Rhianna must resolve her own murky past, unravel the secret that haunts JT, foil the plans of a sleazy, blackmailing private investigator and help Jonathan find his muse. Only then can Rhianna find the love she's been searching for, and finally become...Lancelot's Lady. 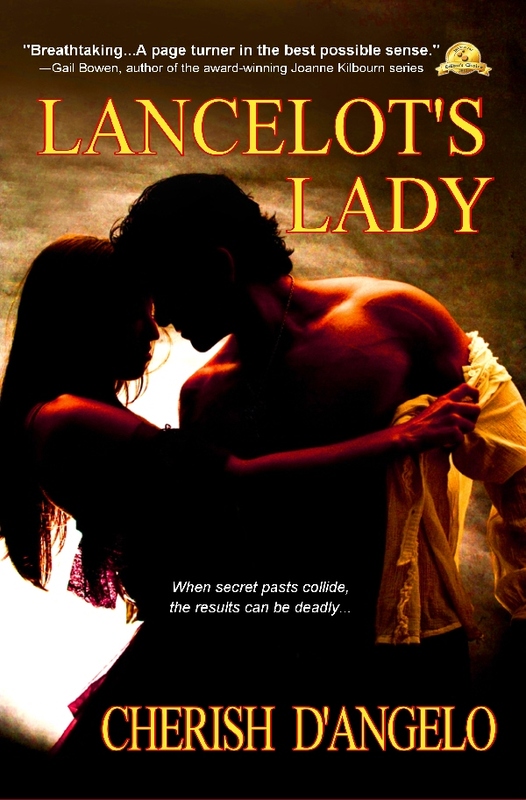 On February 21 and 22, you can pick up your free Kindle edition of LANCELOT'S LADY, a romantic suspense by Cherish D'Angelo. 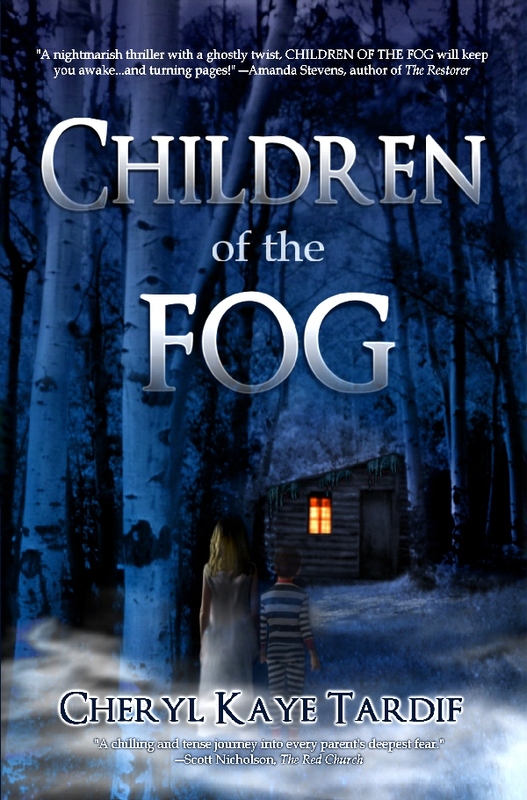 Get your FREE copy today and tomorrow only.